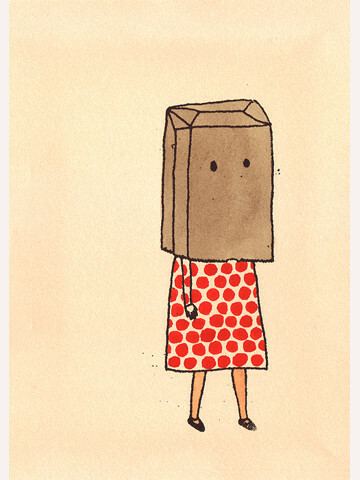 So its been an extremely long time since I’ve posted anything on this and I am suitably embarassed. I was visiting Ireland and the UK if that is any defence? Anyway I was very excited to go home, great seeing friends and family etc, but also to pick up my favourite beauty products which they just dont sell in the land of OZ! Ah Boots, how I’ve missed you. 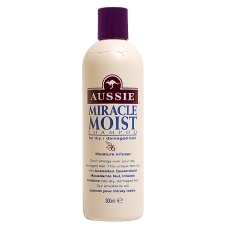 Needless to say I was surprised when landing in Australia I found that Aussie Haircare isnt for sale here. So I’ve stocked up on the Volume and Miracle Moist range at home- absolutely love it! Such amazing products with gorgeous smelling ingredients. 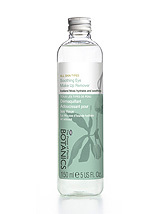 Boots Botanics range have some of my favourite products. The Soothing Eye-Makeup Remover is my favourite eye-makeup remover EVER. It takes everything off, and is extremely moisturising around the eyes. Great if you have eyelashes which tend to break. Best of all it’s so cheap at 5.99 pounds. The Organic Face Super Balm is amazing for perking up dry, dehydrated skin. It’s such a simple product which is unscented and really rich. The pure Rosewater in this Pharmacy Brand is my absolute favourite toner in the world. It’s so simple, smells amazing, and is realy really cheap (under 5 euro). 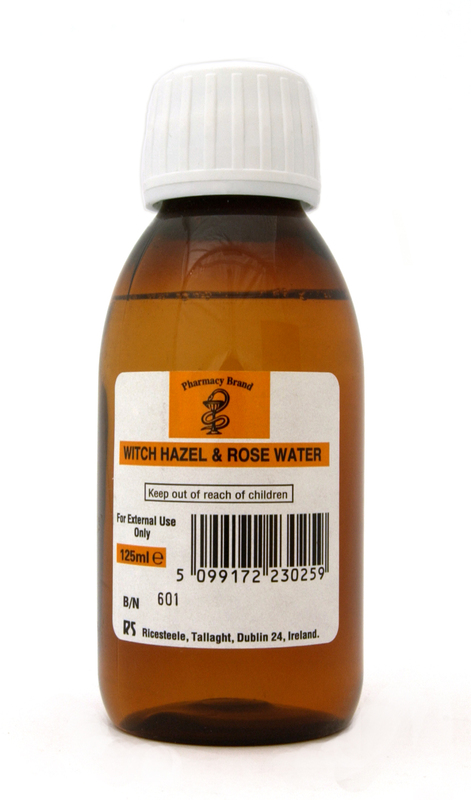 The Witch Hazel and Rosewater mix is brilliant if your skin is feeling a little oily. The pure Witch Hazel mix is great for really troubled skin. I have only ever seen this toner in random tiny chemists in Ireland- love it! So I know Soap and Glory is actually available in Oz but it’s sooo much more expensive than in Boots. And you can’t get 3for2 or miniatures! I’ve completely stocked up on loads of teeny tiny cheap bottles for summer ready skin. Click here for a full review of Soap and glory products. Ahh you’re in Oz. That’s why I didn’t recognise the Maybelline lip balms. But I used to live in Australia and I was also there in July but I didn’t spot them! I wish I did! As for Boots… yep, great place! I adore Soap and Glory but didn’t see that when I was in Australia. As well as Aussie. I can’t believe it’s not sold in Australia but yes it’s a fantastic brand. I’ve got reviews for both those brands on my blog. S&G is probably the most featured brand on my blog. Just because they have so many awesome products that I love trying out :)! ← Some reasons to get your ginger on!